NOTE: Scroll to the bottom to see my Snapchat story of the event and the rest of this day. 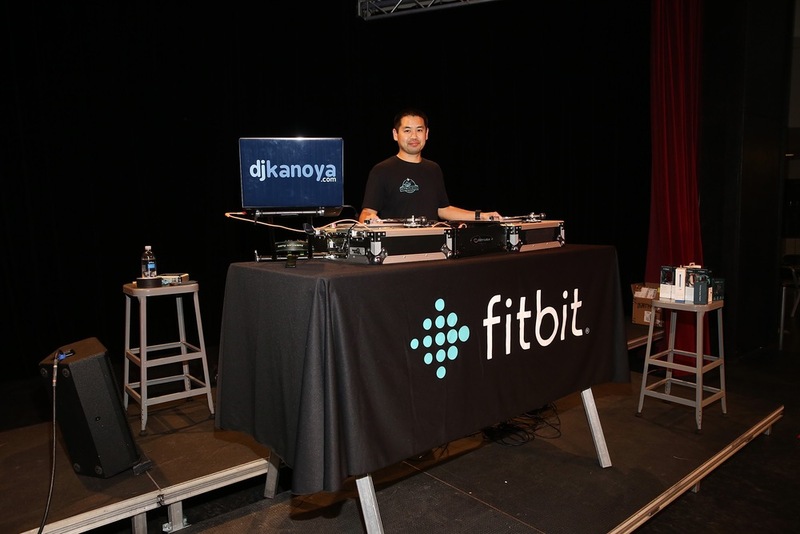 Fitbit Local Ambassadors Kaisa Keranen & Kevin Ng lead participants in a bootcamp and yoga workout as Fitbit Local Seattle launches with a free event at the Seattle Center Armory on March 26, 2016 in Seattle, Washington. Fitbit Local has now extended to a fourth city, Seattle. I’ve been so privileged to be a part of each one of these and can feel and see the events getting bigger and bigger each time. The Fitbit Local program is a series of monthly meet ups to encourage Fitbit users to gather, mingle, exercise and sweat. It's currently underway in San Diego, San Francisco, Los Angeles and now Seattle. The Seattle launch took place on March 26, 2016 at the Armory, located inside the Seattle Center. The Fitbit Local Seattle ambassadors are Kaisa Keranen and Kevin Ng. This pairing led a seriously sweat inducing workout, which in my opinion, was the hardest one to date. And the crowd of 500-plus took it like champs. Kevin and Kaisa will be leading workouts throughout the coming months. Check out the schedule on the Fitbit Local website. Here’s the setlist from the workout. A collection of Snaps from my Fitbit Local Seattle event and my journey back home to San Diego.